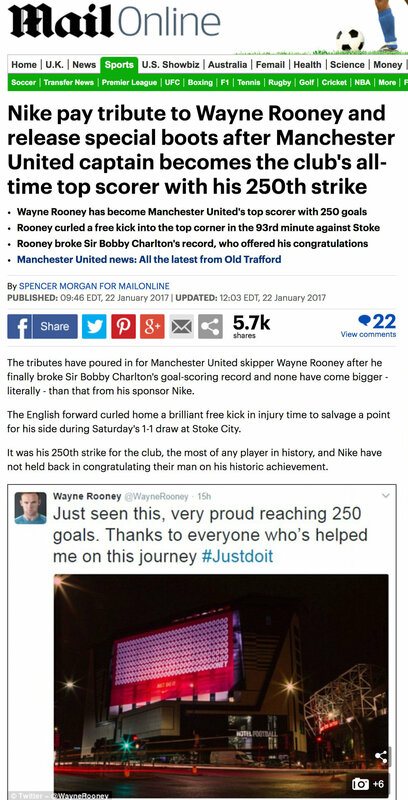 Rooney made history by scoring his 250th goal for Manchester United, becoming the all-time top scorer for the club. His stunning free-kick moved him ahead of Sir Bobby Charlton to break a record that had lasted for 44 years. No mean feat. 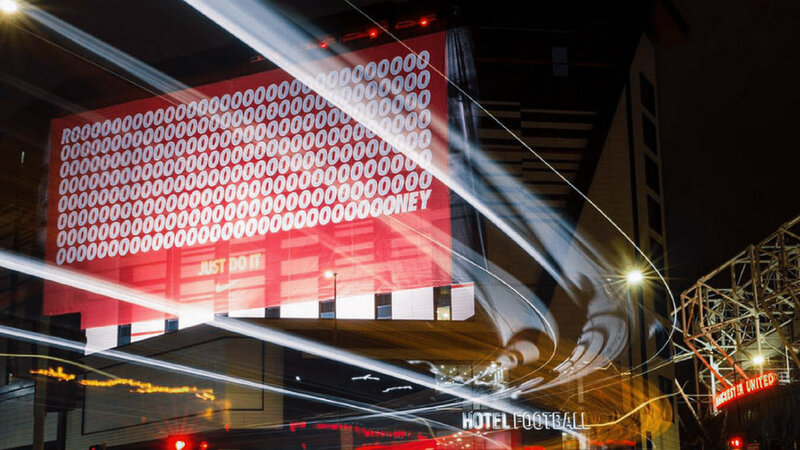 As the ball hit the back of the net, we unveiled a gigantic banner beside United's Old Trafford stadium, to celebrate the record-breaking moment. 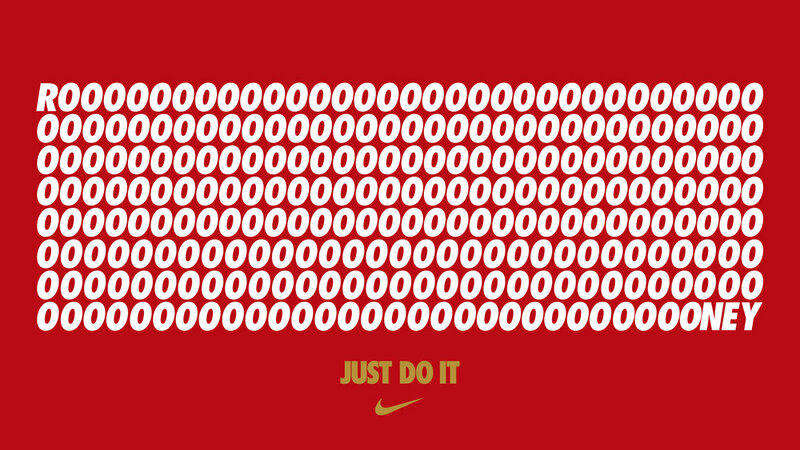 The artwork visualised the iconic ‘Rooooney’ chant with 250 ‘O’s – one for every goal he’d scored.